We have a Safer Way! Meet Mr. TREEL your friendly companion who will always have your back, through every terrain. Ask him a question, and he won't burst under pressure. ​We understand​ ​you are busy and probably want to save those extra trips to the auto shop to check your tyres or even want ​to not rack your brains figuring out your fuel budget. ​Our revved up TREEL Personal solution is packaged as a box of Tyre Sensors and ​the intuitive CARE360 app. Every tap on the app presents you with real time Tyre pressure metrics and ​gives you bird's eye view​ of your riding/driving, average fuel consumption​, insurance reminders and much more! 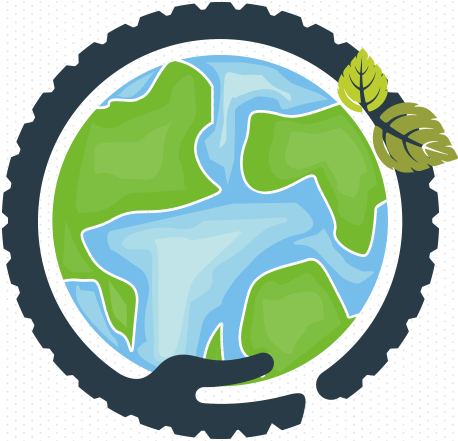 ​Thus you can do your part to reducing the carbon foot- print​, without even knowing it! TREEL It to Believe It! Your tyres are the carriers on whom lives of your own and the others on the road depend. The first step to taking care of your tyres better is to keep them inflated at optimal levels. TREEL checks your tyre pressure periodically and updates itself in real time, saving you the “to-do” chore of checking them manually. Proper inflation also boosts your vehicle’s mileage therefore being an all-rounder. When restoring tyre pressure to normal, please make sure that you are using the correct tyre pressure units. 1 PSI = 0.069 ba | 1 PSI = 6894.76 Pascal | 1 PSI = KG/CMsq. Sometimes you need to fix what isn’t broken, even in your car or bike. Better tyre balance enhances safety as well as overall upkeep of the vehicle. If you feel any unusual vibration while driving at 60/75 kmph we recommend a thorough inspection of your tyres as this could translate into rotational issues. To maintain your vehicle’s precious health, you must get the tyres rotated every 10000-12000 kms. This can vary based on the surface you drive on most often. Concrete roads lead to quicker wear and tear while tar roads can be dearer on your tyres. Ability of the driver to balance a vehicle depends largely upon the traction between the tyre and the surface the vehicle is being driven over. Roads across India have multiple kinds of surfaces making it almost impossible to standardize a specific tyre pattern/tread. Therefore here are a couple of pointers from Mr. Treel’s dashboard to help you ace your tyre game for different terrains. For concrete/tar roads, the tyres must be replaced by the time their treads are 1.6 mm deep. Beyond this limit, bald tyres could also be the reason why your vehicle may skid or puncture without any apparent cause to be pin-pointed. 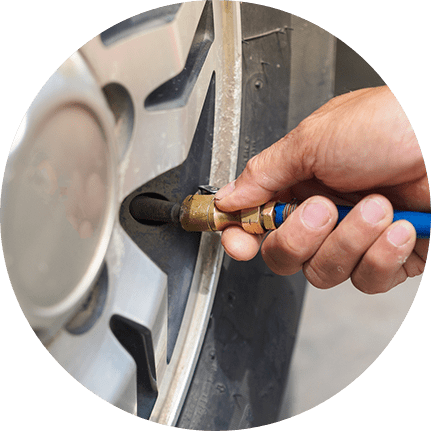 How is TPMS helping ? tyres drops beyond 25 percent of the recommended pressure. followed closely by four wheelers constituting 23% of the same.